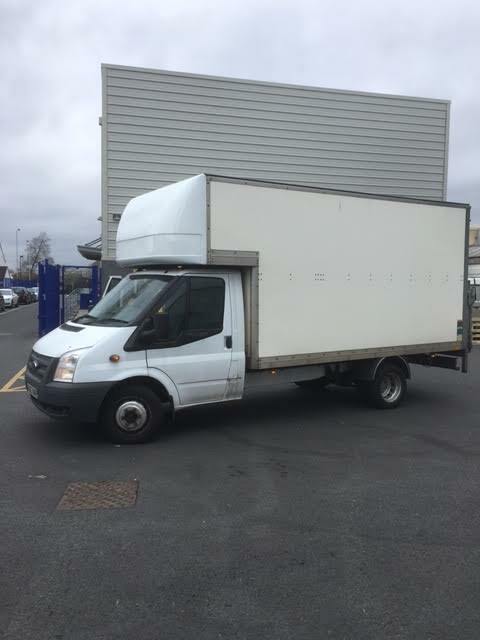 We can't give you a quote from Sean owes Â£600 plus , but we have hundreds of drivers waiting to offer you a great price. Have a question for Sean owes Â£600 plus ? No problem, send them a message and they'll email you back as soon as possible. If you have a more general question you might find it answered in the FAQ, or you always contact one of our brilliant customer service team. * Sean owes Â£600 plus won't be able to see your email address. 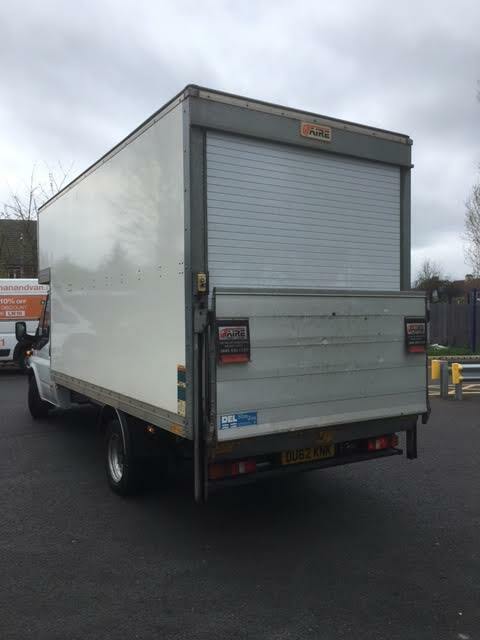 Large luton with tail lift. 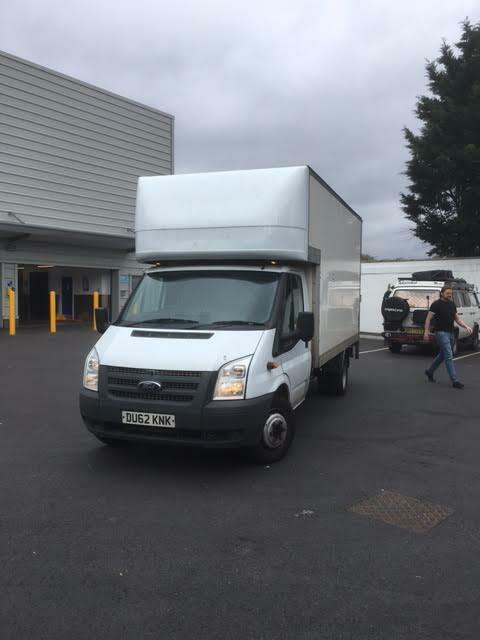 Very good service , the driver had straps and blankets but they were not needed for what i was moving . Lovely driver and updated us on his ETA, would recommend!